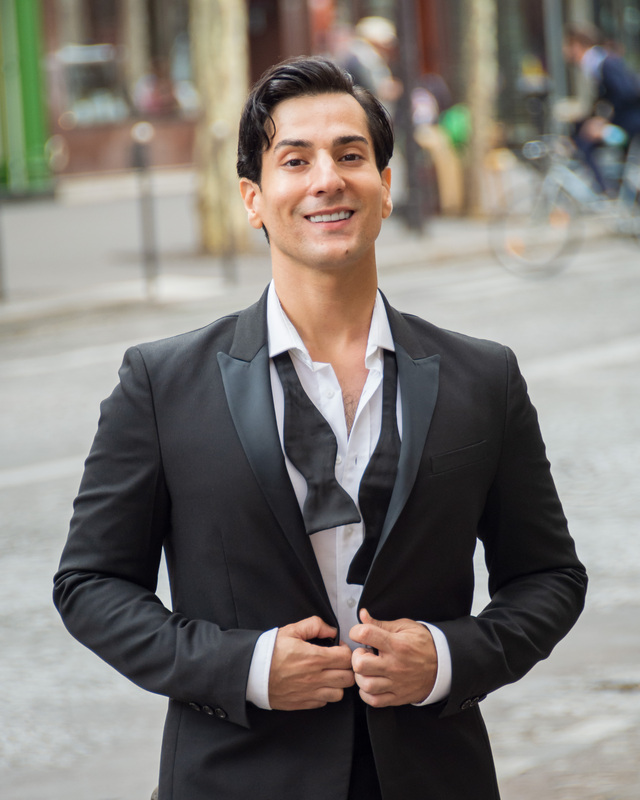 Italian-American tenor Leonardo Capalbo has garnered international acclaim for his performances throughout the United States and Europe. Lauded for his rich, lyric voice and dramatic intensity, Capalbo has received acclaim at houses such as the Royal Opera House, Covent Garden, Berliner Staatsoper, Teatro Real Madrid, Glyndebourne Festival, L’Opéra de Lyon, Teatro Regio di Torino, Lyric Opera of Chicago, Teatro dell’Opera di Roma, Semperoper Dresden, Grand Théâtre de Genève, New York City Opera and Welsh National Opera amongst others. The 18/19 season kicks off with a performance of Les contes d’Hoffmann with Marc Minkowski and Les Musiciens de Louvre in Bremen after which he returns to Minnesota Opera for a role debut as Ruggero in La Rondine, the first of three role debuts this season, alongside the title role of Don Carlo at Grange Park Opera and Pollione Norma in Stuttgart. 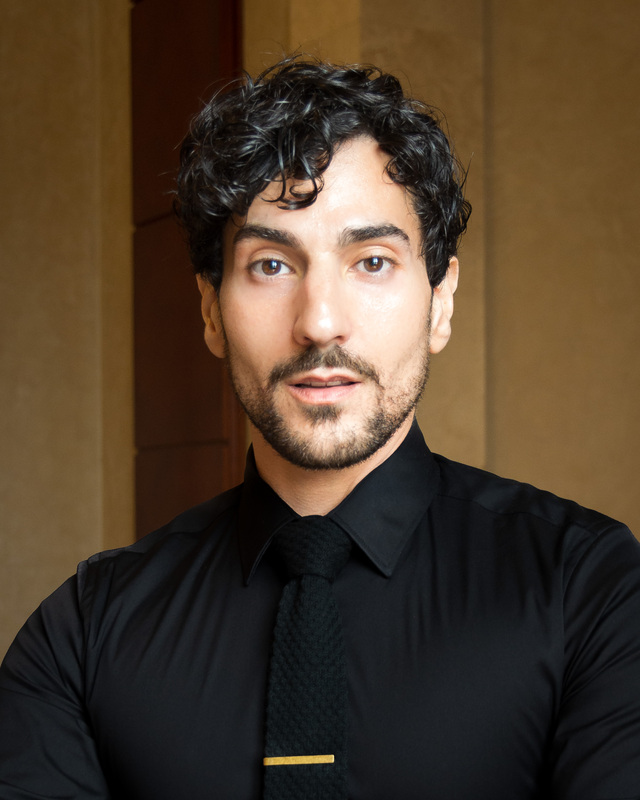 He also returns to Royal Swedish Opera for a new production of Rigoletto, following his hugely acclaimed debut there last season as Gustavo in Un ballo in maschera, a role he also reprises for Calgary Opera. 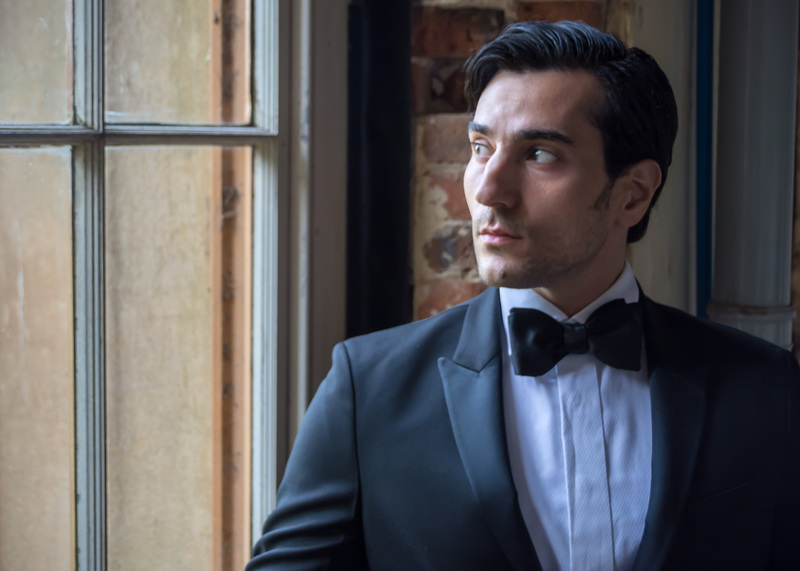 On the concert platform he returns to London to star in the title role of Bernstein’s Candide with the London Symphony Orchestra and Marin Alsop and sings Messa di Gloria under the baton of Speranza Scappucci in San Diego. 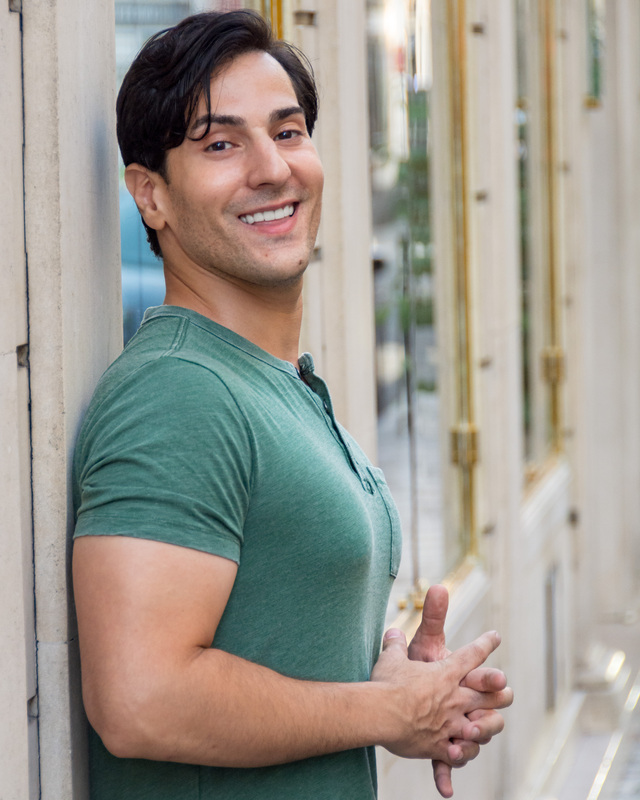 Last season Capalbo made his Baden-Baden Festspielhaus debut as Rodolfo La bohème and starred as Robert Devereux, Earl of Essex in Sir’s David McVicar’s new production of Britten’s Gloriana at Teatro Real. Other engagements included a new production of Carmen at Teatr Wielki, Macduff Macbeth in Lyon, Rodolfo in St Gallen, Nemorino at Staatsoper Hannover as well as appearing at the 2018 Marilyn Horne Song Celebration at the Zankel Hall in New York. 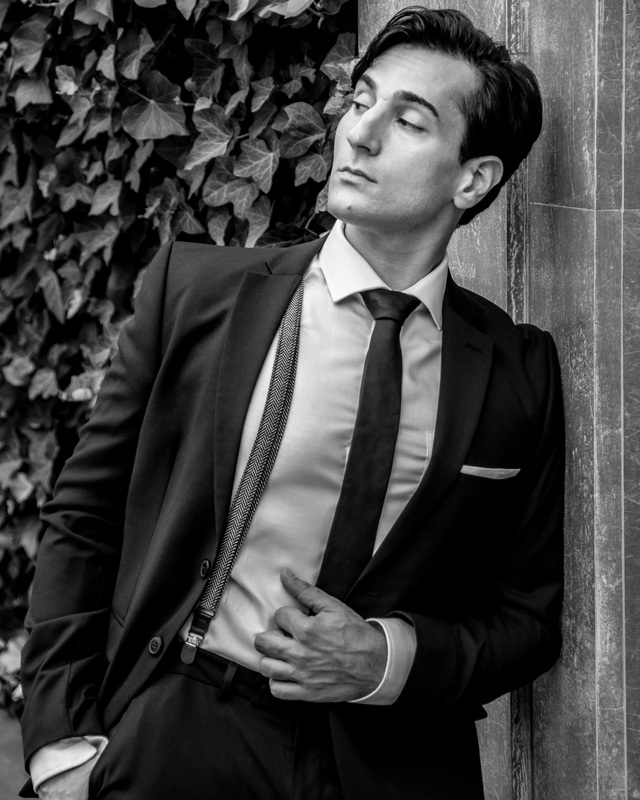 Quickly moving into the lirico-spinto repertoire he recently debuted Gustavo Un ballo in maschera at Royal Swedish Opera, Cavaradossi Tosca at Minnesota Opera, Jacopo in I Due Foscari at St Gallen Festspiele and Don Jose Carmen in Palm Beach, Sevilla, Grange Festival and Athens. A very versatile artists his many appearances include Hoffmann at Covent Garden, Lyon and Tokyo; Arturo in La Straniera at the Concertgebouw; a new production of Powder Her Face at La Monnaie and in Warsaw; Ismaele Nabucco at Royal Opera House, Covent Garden; Candide at Berlin Staatsoper and Teatro dell’Opera di Roma; Major Bennet Marco in The Manchurian Candidate; Tom Rakewell The Rake’s Progress at the Teatro Regio di Torino; Alfredo La traviata at Teatro del Liceu, Welsh National Opera, Grand Théâtre de Genève, Hamburg, Warsaw and Dresden; Macduff in Chicago and Dresden; Nemorino L’elisir d’amore at Glyndebourne Festival; Staatsoper Berlin and Minnesota Opera; the title role of Donizetti’s Roberto Devereux in new productions at Canadian Opera Company and at Welsh National Opera; and the Spanish premiere of Daniel Catan’s Il Postino at Teatro Real in Madrid. A trainee of the Juilliard School of Music, The Music Academy of the West in Santa Barbara, and L’Académie Musicale de Villecroze, Capalbo worked under the guidance of the legendary Marilyn Horne. He made his operatic debut in 2004 as Paco in de Falla’s La Vida Breve for Opera North. Further engagements with the company included Ismaele Nabucco, later released on Chandos; Roméo Roméo et Juliette; Narraboth Salome; and Juan in Weill’s Der Kuhhandel. We were lucky to have the Italian-American tenor Leonardo Capalbo, a vulnerable, passionate and heartbreaking Don José with a beautiful voice, pure timbre, and an interpretation full of intensity and emotion. Leonardo Capalbo’s singing was as muscular, well-honed and agile as his physique. His unusual voice had the dark, velvety timbre of a baritone even in his highest notes. Amid the score’s weighty vocal demands, the flexible, brilliant tone of tenor Leonardo Capalbo’s Macduff was a breath of fresh air. Even clutching his murdered child to his chest, he delivered his heartrending Act IV aria with liquid line, conspicuously expressive among an often understated cast.